Single Meditation from “Act To Attract”. 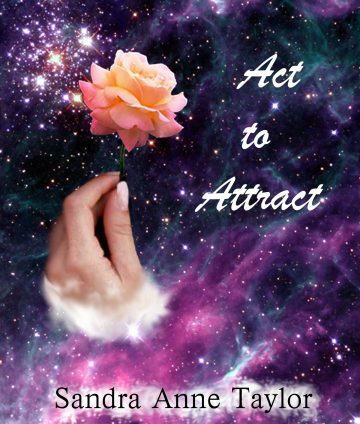 Attracting Love. This guided process is designed to create a vibrant and magnetic energy of attraction, bringing a strong sense of positive intention and present realization. 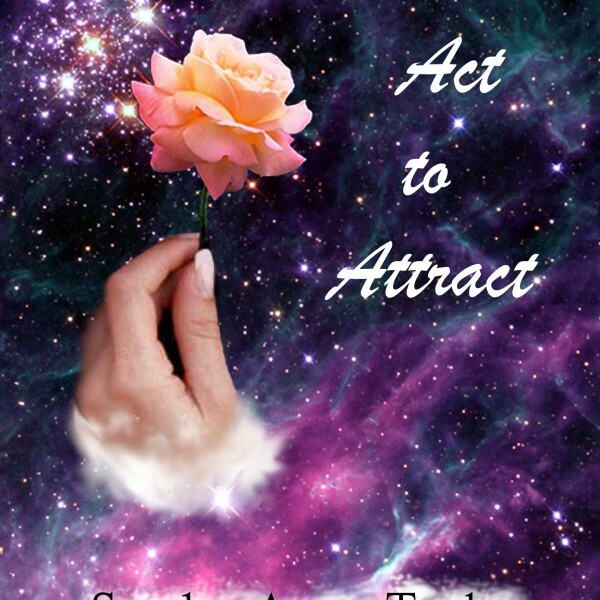 Attracting Love. This guided visualization brings out the highest, most magnetic energies of your higher self. These vibrations of truly self-loving confidence are then sent out in space and time to connect with and attract your most resonant and ideal love.